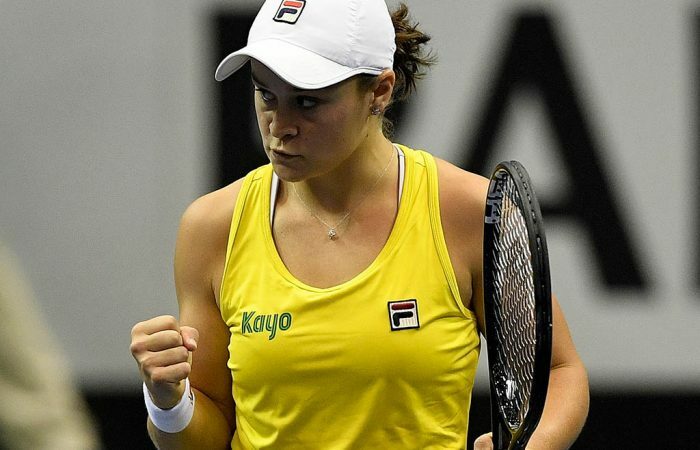 Australia and the USA will head into day two of the Fed Cup tie in North Carolina on level terms after wins for Ash Barty and Madison Keys. 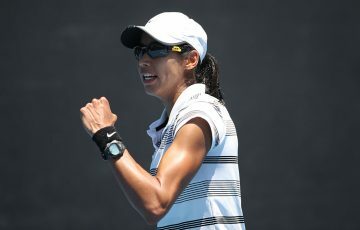 America’s Madison Keys levelled the Fed Cup tie with Australia at 1-1 by convincingly defeating Queenslander Kimberly Birrell in the second singles rubber in North Carolina. 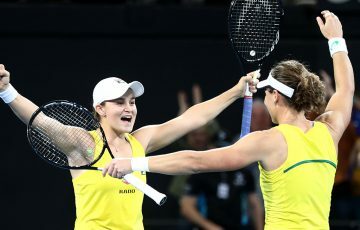 Ash Barty opened the tie with a 6-1 7-6(2) win for Australia over Sofia Kenin on Saturday, and the Aussie relished the atmosphere at the US Cellular Center indoor arena in Asheville. “It’s always a challenge in Fed Cup,” said Barty. “Always a challenge I enjoy, to be honest. 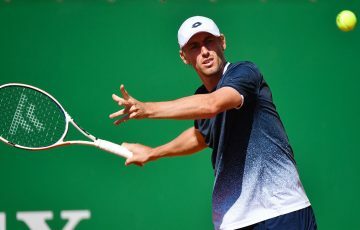 “It’s very nice playing at home, having the crowd with you. When you play away, it’s a bit of a different ball game, a different battle. I certainly enjoy it. I love it. 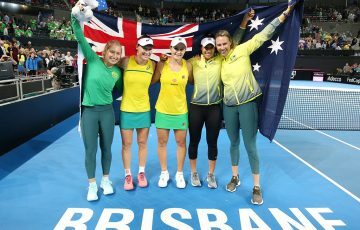 Keys struck back for the Americans 6-2 6-2 against Birrell to set up an intense deciding day of the World Group Fed Cup first-round tie on Sunday (Monday AEDT). “She’s been inside the top 20 for a long time now,” said Birrell. “She goes deep in Slams. There’s a reason for that. I think she’s a really great player. World number 13 Barty will face 17th ranked Keys before Birrell, 157th, is scheduled to play 37th ranked Kenin in the remaining singles rubbers. Barty and Daria Gavrilova are set to play American duo Nicole Melichar and Danielle Collins in the doubles. 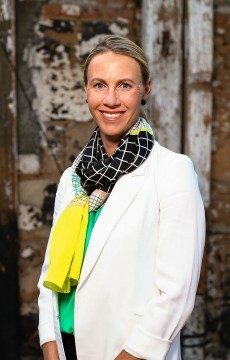 Team captains Kathy Rinaldi and Alicia Molik could yet change their line-ups. 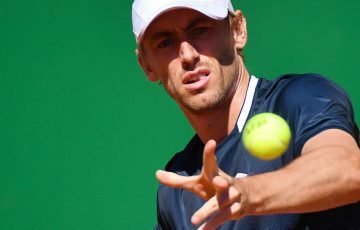 “I think the good thing is, both teams have had a really good look at each other under pressure, playing on this court,” said Australia captain Alicia Molik. USA captain Kathy Rinaldi said: “We’ll take it one match at a time. That’s what we’ve been doing since I’ve been captain. That’s what we’re going to continue to do. 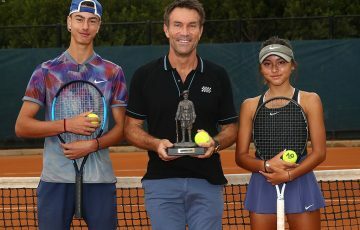 The winner of the tie will move on to play Belarus or Germany in the Fed Cup semifinals in April, with Belarus 2-0 up in that tie after day one.